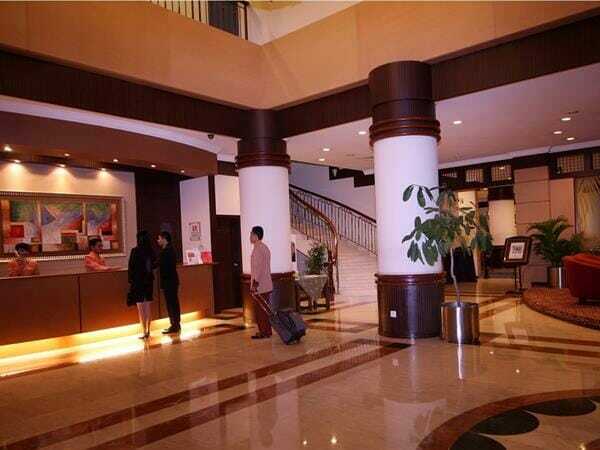 Swiss-Inn Hotel Batam is arguably one of the most popular 3-star hotels in Batam for Singaporean travellers. This hotel is popular with travellers from Singapore as well as domestic travellers within Indonesia. 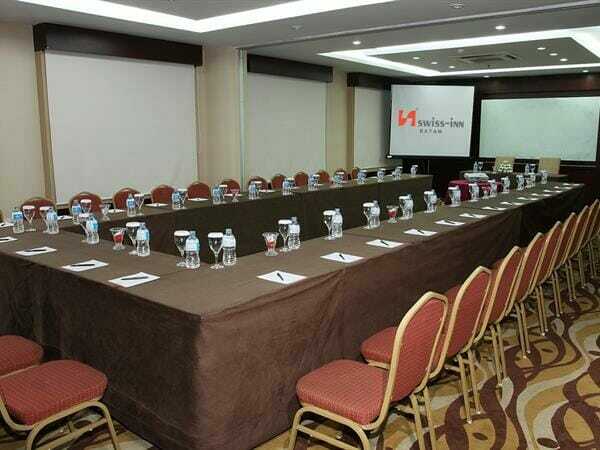 As part of the Swiss-Belhotel International group that runs many hotel chains in Indonesia and all over the world, you can be assured of first-rate service and facilities staying at Swiss-Inn Hotel Batam. Other hotels in this group include: Zest Hotel Harbour Bay Batam, Swiss-Belhotel Batam, Grand Swiss-Belhotel Medan, and more. 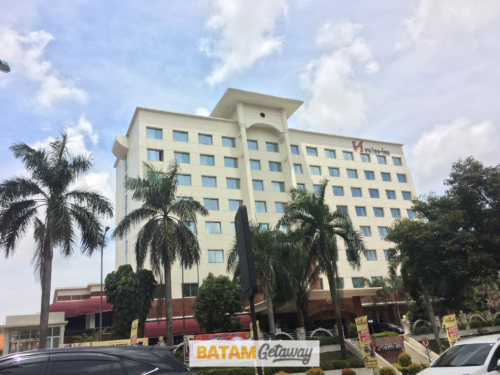 Located in close proximity to the famous Batam Penuin area, the Swiss Inn Hotel Batam is within walking distance to Singapore-style A2 food court (indoor & outdoor) and the must-go BCS (Batam City Square) Mall. Once you walk into the vicinity of Batam Baloi area, there will be rows of shop houses made up of restaurants, food centres, spa centres, money changers, other service providers. 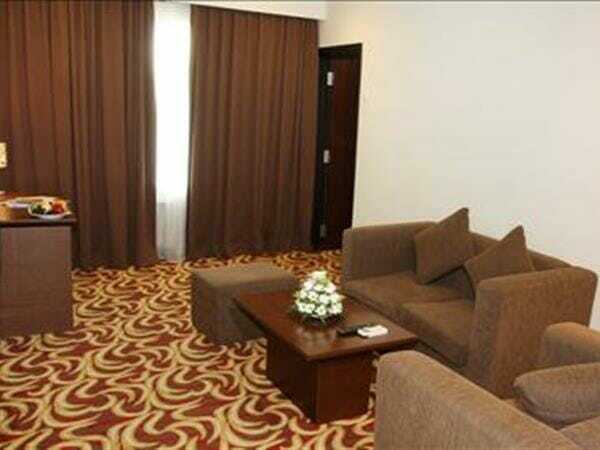 Other quality 3-star hotels in the Baloi area are Gideon Hotel Batam and Batam City Hotel. 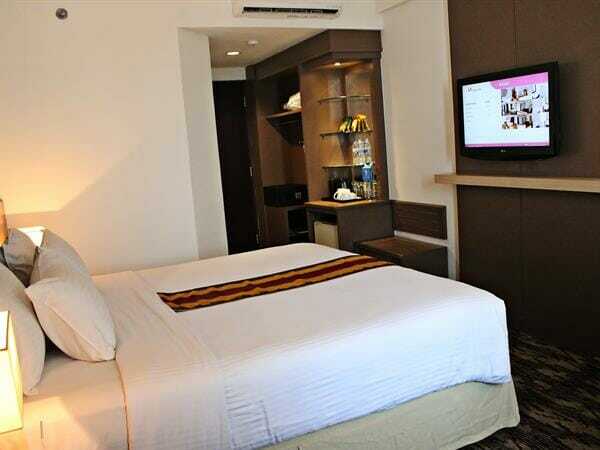 For 4-star hotels, you can consider the popular I Hotel Baloi Batam or BCC Hotel Batam. Whether you are making the Batam trip alone, as a couple, with friends, or your family, this hotel is suitable for anyone, especially if you fancy the vibrant Baloi / Penuin area! 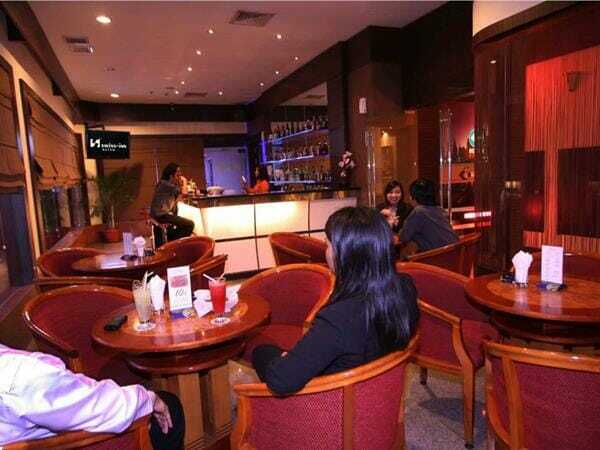 Swiss Inn Hotel Batam has everything that a 3-star hotel should have: KTV lounge, fitness centre, massage services, facilities for the disabled, restaurant, lounge, meeting rooms, in-room Wi-Fi, cable tv channels, and many more. 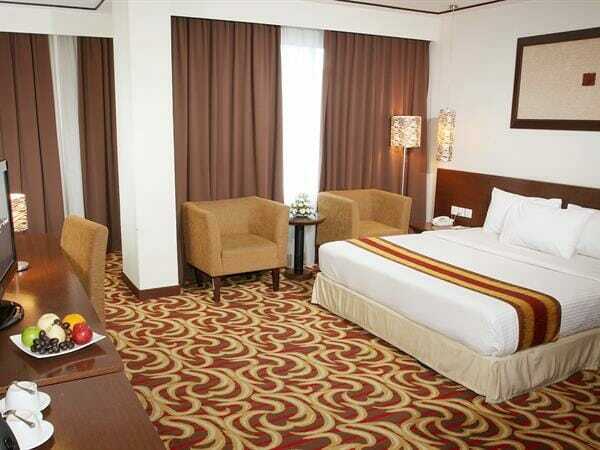 We offer the same weekday and weekend package rate for a stay over the weekend or on a weekday at Swiss Inn Hotel Batam. Kindly note that hotel might charge some peak surcharges for certain public holiday dates. Our special Swiss-Inn Hotel Batam Package includes 1-night stay with breakfast, 2-way ferry tickets from Singapore, 2-way Batam land transfers, and option of Batam tour with seafood lunch and body massage. Might need to walk a little more than some other 3star hotels like gideon, but a better hotel in baloi for me. Recommended. Service is excellent!